Vitamin B13 is manufactured by the body’s intestinal flora. 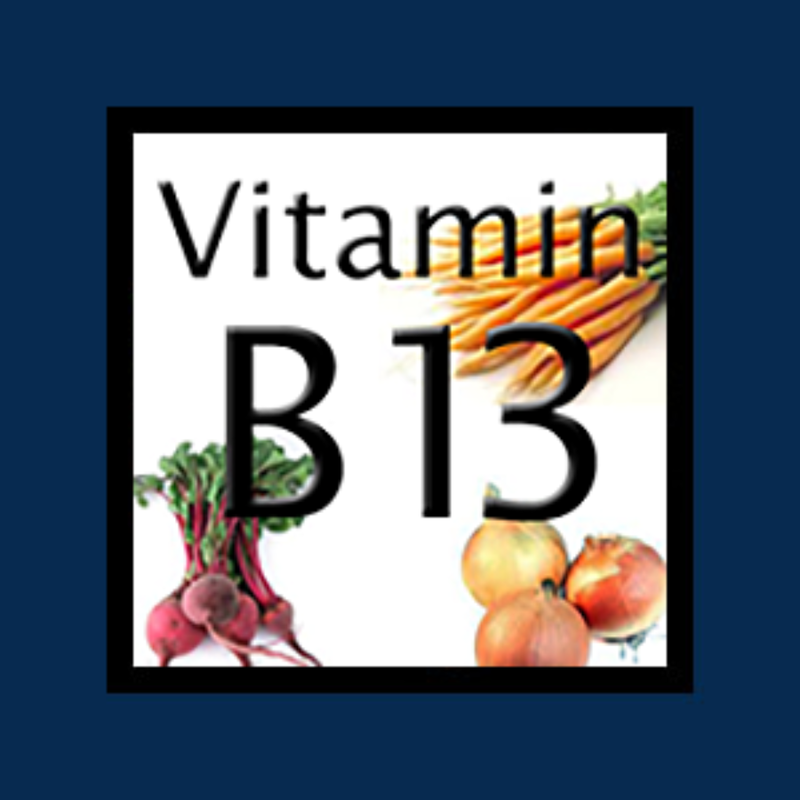 At present time, there is not a lot known about Vitamin B13. Why do you need Vitamin B13 (Orotic Acid)? Although there is not a lot of information about Vitamin B13, we do have some idea as to the roles Vitamin B13 (Orotic Acid) plays. Not available for supplementation. However, in addition to being produced by the body’s intestinal flora, Vitamin B13 (orotic acid) is also found in root vegetables such as carrots, beets, potatoes, onions, and garlic. The salts of orotic acid are called orotates, and have been found to be extremely successful “mineral carriers.” Mineral carriers increase the bioavailability of minerals such as calcium, magnesium, lithium, and potassium. A West German physician, Dr. Hans Nieper, who specialized in treating cancer, heart disease, and multiple sclerosis, discovered that orotates, aspartates, and 2-AEP allow for better body absorption of minerals. BACK IN THE DAY “VITAMIN B 13” WAS MADE IN RUSSIA AND TOUTED TGE ABILITY TO MAINTAIN A HIGHER OXYGEN LEVEL IN THE BLOOD STREAM. IS THIS THE AME COMPOUND?